Our Hair Oils are made from vegetable oils such as coconut oil, olive oil, shea butter, jojoba, etc., herbs* and essentials oils. 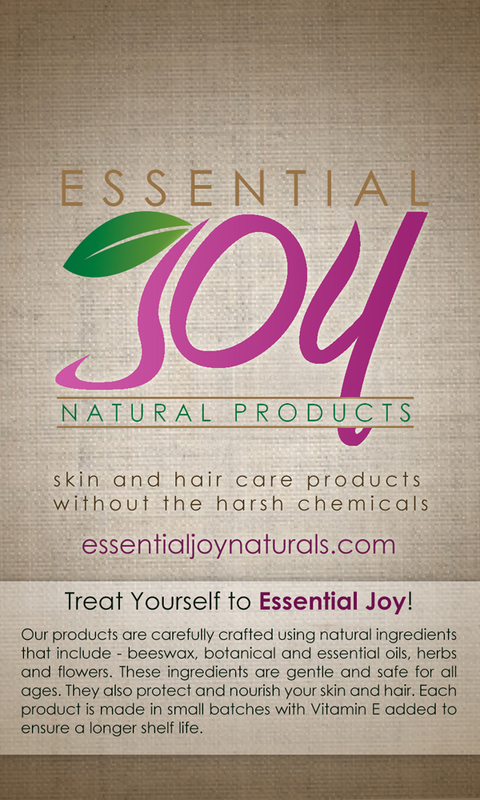 These oils are easily absorbed into the scalp and do not make the hair greasy if used sparingly. 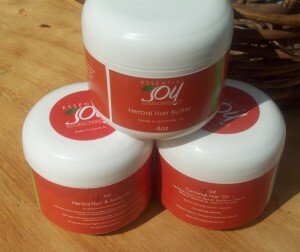 They soothe, nourish and soften the scalp and hair and help prevent split ends. These oils are great for all hair types and can be used at room temperature or for hot oil treatments.A little of our Hair Oils will go a long way. For the man with facial hair. 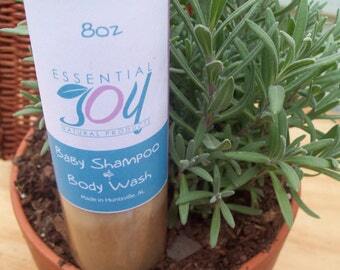 Contains herbs that stimulate hair growth. Is great for the hair, hands and face. Use on their hair, hands, bottoms and all over. 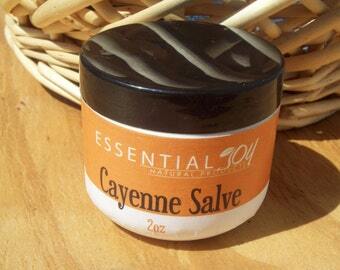 Also good for the elderly or persons with sensitive skin. *Disclaimer: Check with your medical doctor before using these products as some herbs are not conducive to the health of pregnant women, those with heart problems, those with high blood pressure issues, and other medical issues or medications.